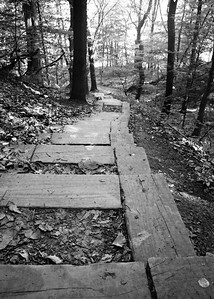 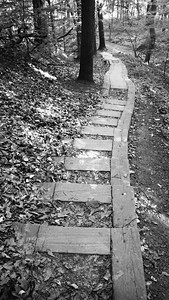 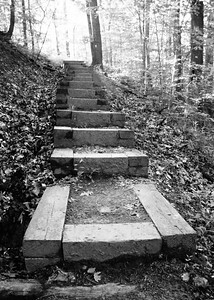 Steps on the Buckeye Trail, CVNP, Buckeye Trail Run, May 2012. 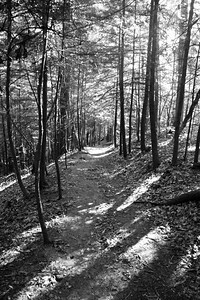 On the Buckeye Trail, CVNP, Buckeye Trail Run, May 2012. 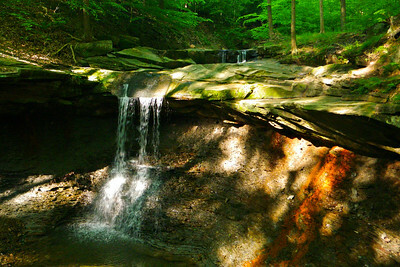 Blue Hen Falls, CVNP, Buckeye Trail Run, May 2012.